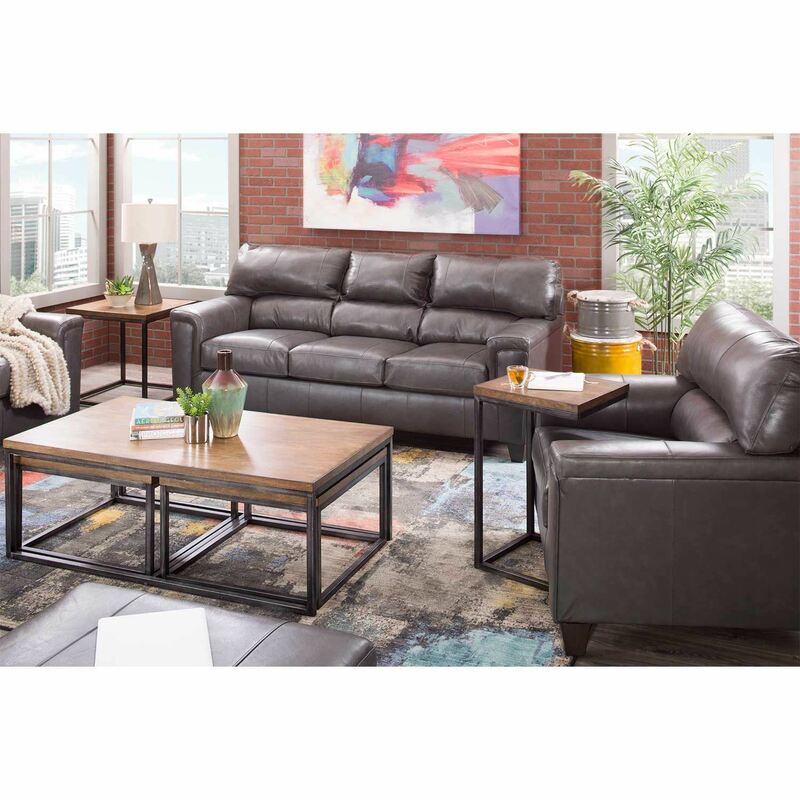 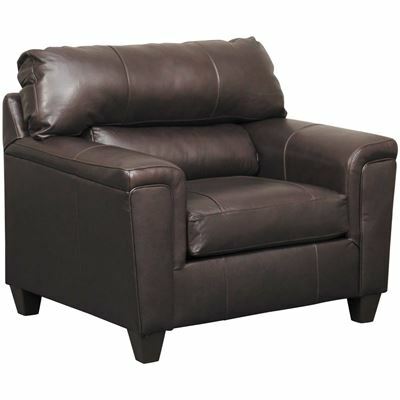 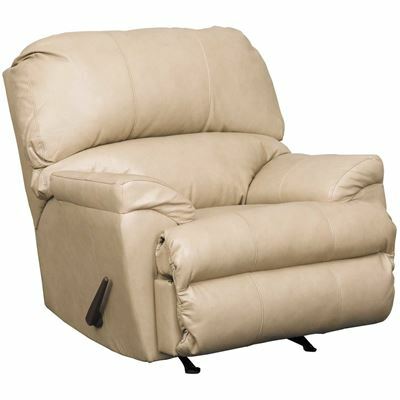 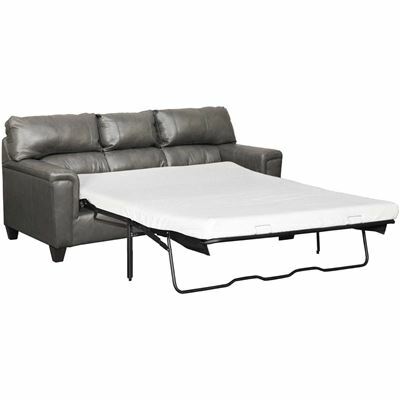 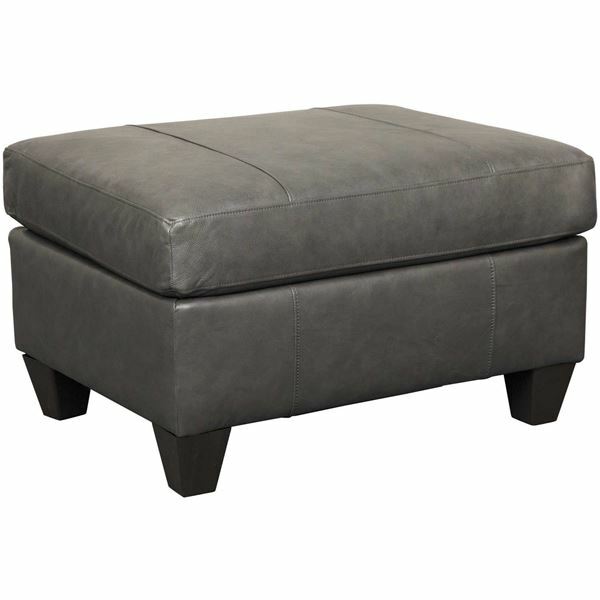 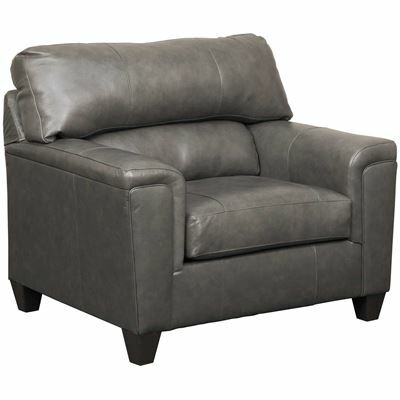 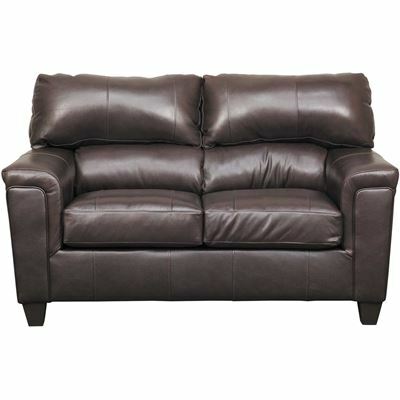 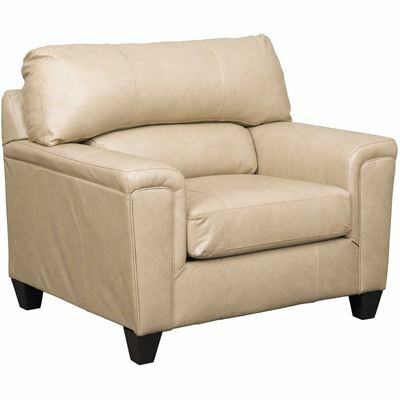 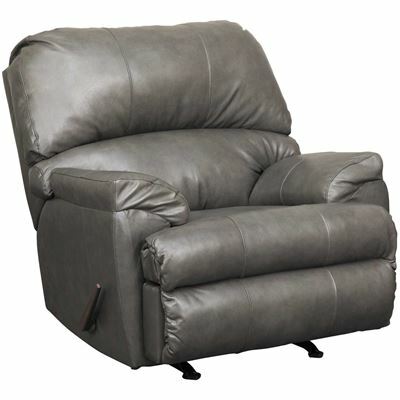 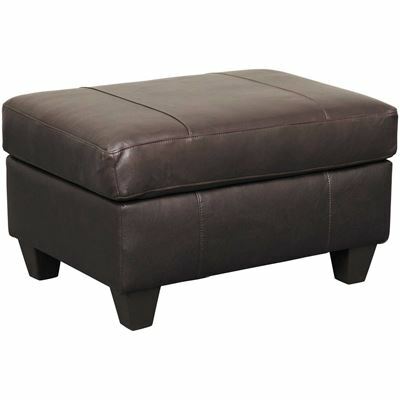 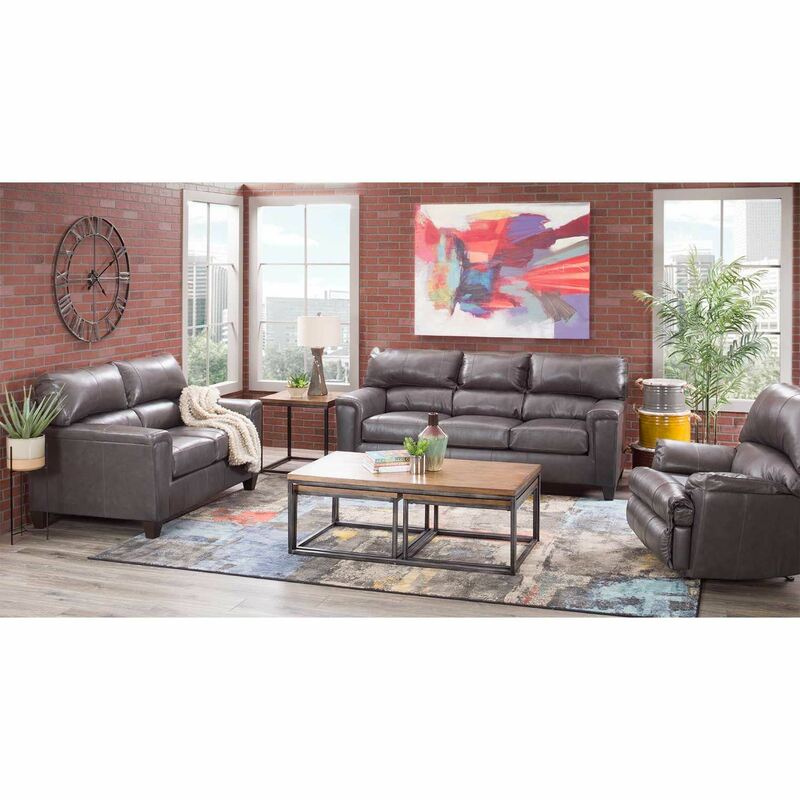 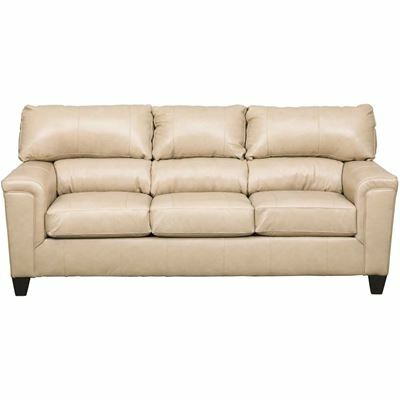 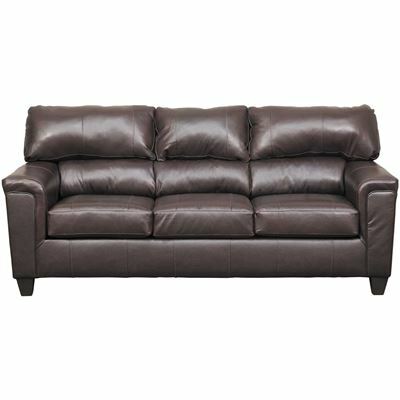 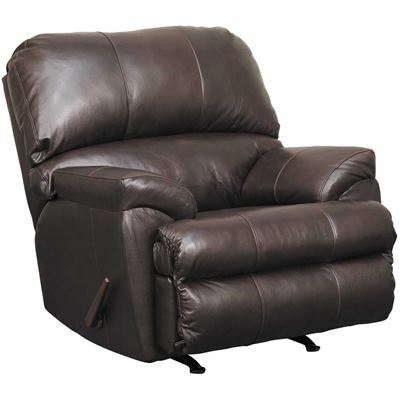 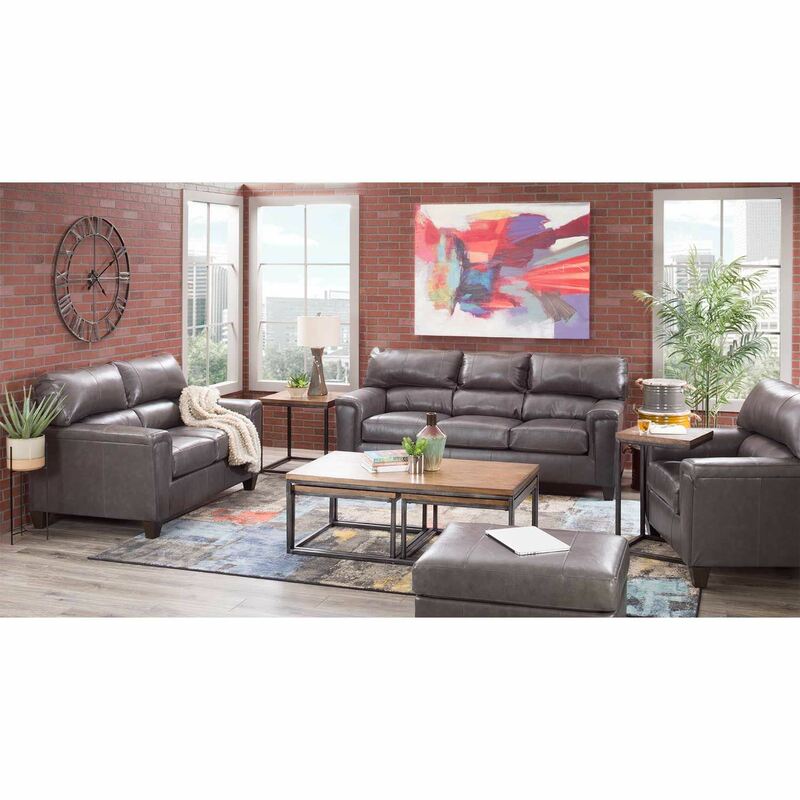 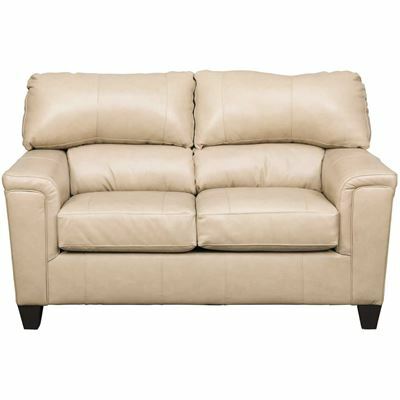 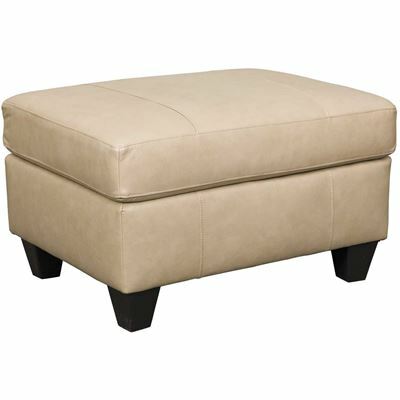 Graham Fog Leather Ottoman from Lane Home Essentials. 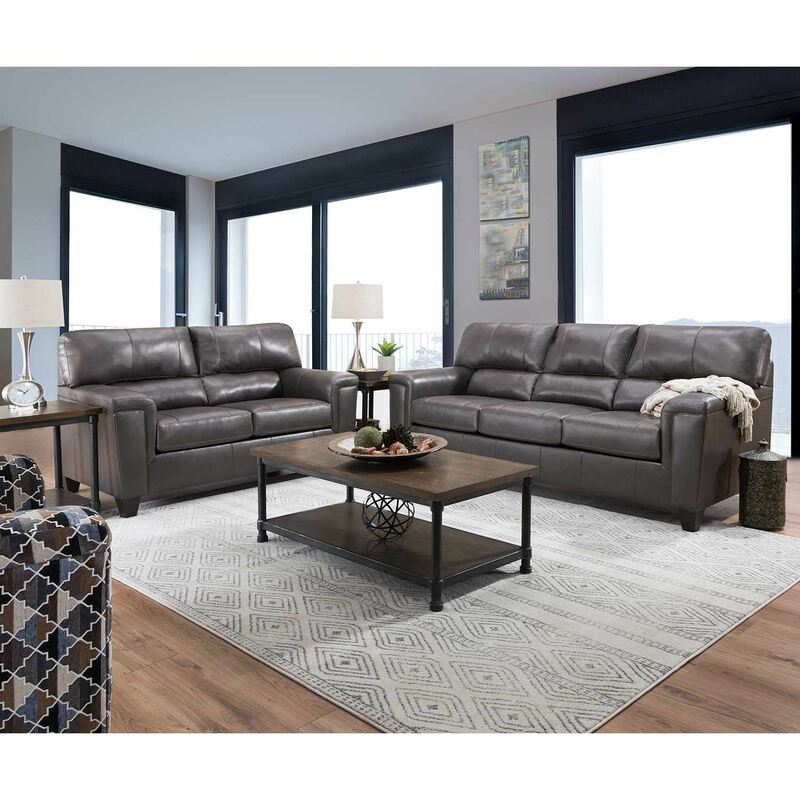 Frame constructed of hardwood and plywoods. 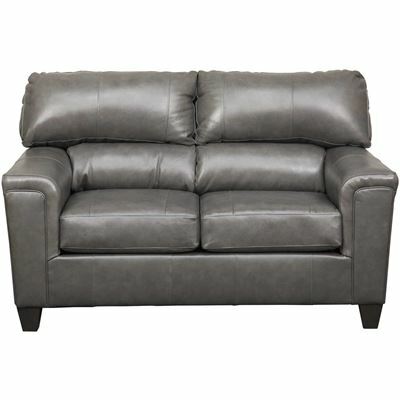 Covered in a fog gray top grain leather and leather match application. 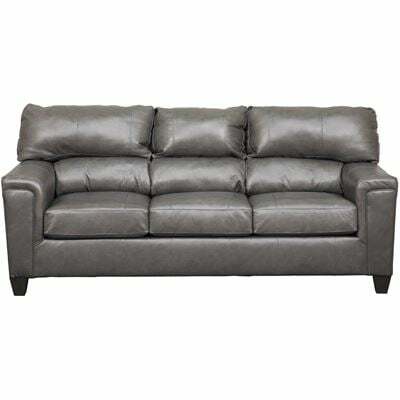 Clean by vaccuming and dusting with a dry cloth, cc X.